Overall oral health is important no matter what your age and is often something many take for granted until there is an issue. 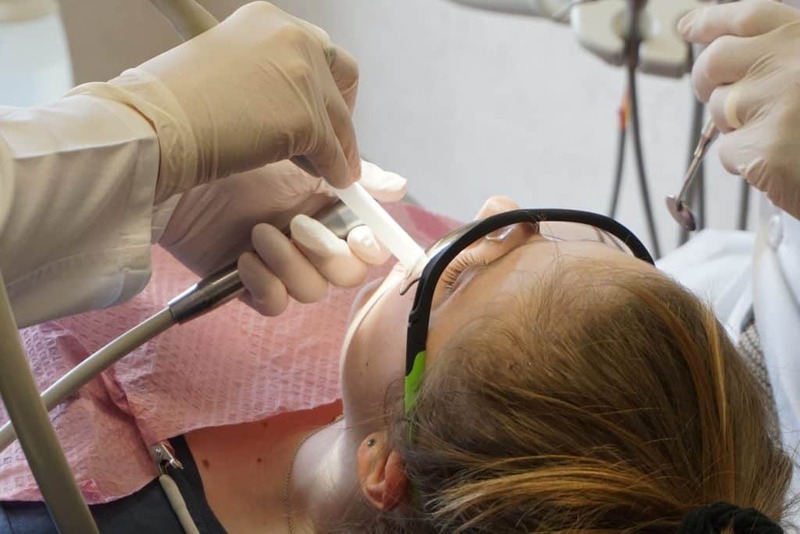 In the dental field, prevention and maintenance are the cornerstones for oral health. Yes, you brush and floss your teeth daily, but often subtle changes can go unnoticed. And we use our teeth a lot. Our teeth are subjected to extreme temperatures, hard foods and lots of sugar and expected to just keep on performing. There are some tell-tale signs that let you know it’s time to schedule a dental appointment. 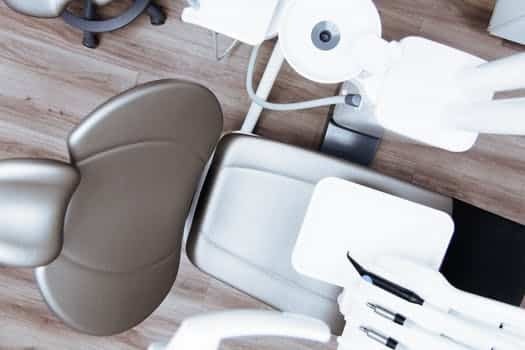 Certain medical conditions, as well as oral health issues, are a clear indication that a dental appointment is necessary. Keep these in mind to protect your mouth through all stages of life. No Symptoms – No Dentist? If you’ve checked the list above and have none of these factors and no symptoms, making a dental appointment is still necessary. The American Dental Association (ADA) recommends regular dental visits and cleanings to maintain optimal oral health. Generally, dental insurance covers bi-annual check-ups. Seeing your dentist every six months allows them to document your current health and keep an eye on any changes that take place. Many oral health issues have no symptoms, but a dentist’s eye has been trained to look out for issues that can go undetected. Cleanings and check-ups can also help avoid problems from cropping up. 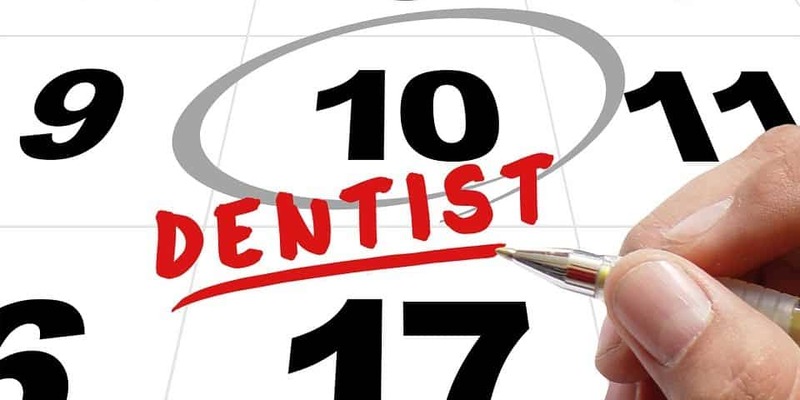 Maintaining consistent dental appointments can have a positive effect on not only oral health but overall health. Establishing a relationship with each individual client is the primary goal at Foundations of Health Dental Care in St. Joseph, MO. 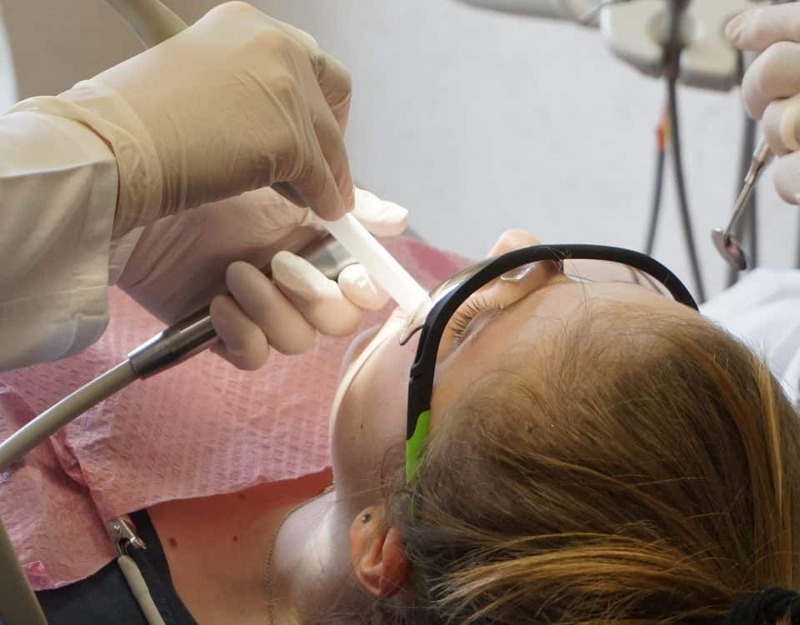 From the dentists to the receptionists, their dental practice is client-centered. By providing quality, consistent care in a relaxed and comfortable environment, they make keeping your dental appointments easy. All the dentists work to keep an eye on any changes or issues that show up. X-rays, charts and in-depth notes are kept on each individual, and clear options are explained should a treatment or procedure be necessary. It’s time to check out Foundations of Health Dental Care and get your oral health on track. Call (816) 233-0142 to schedule your next dental appointment today.